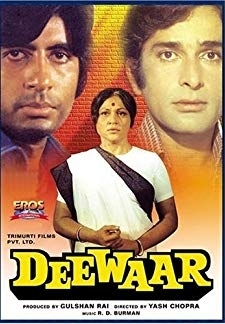 Seeta marries a poor man against her familys wishes and becomes pregnant. Savitri, her sister, is childless and yearns to have a baby so Seeta gives away her child to her sister. 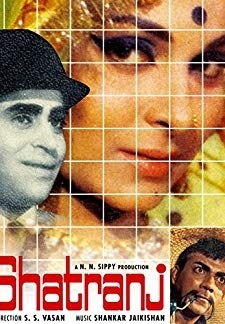 © 2018 Scratchu.com Laadla - 1966 | Balraj Sahni, Nirupa Roy, Pandharibai, Manmohan Krishna, Sudhir Kumar, Kumud Chuggani, Jagdeep, Mukri, Shammi, Sulochana Chatterjee, Johnny Whisky, Umesh Sharma, V.D. 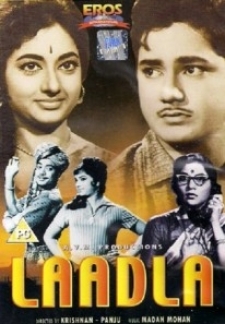 Puranik, Parshuram, Kunwar Kesho - Laadla - 1966 (1966) | Hindi Movie | 5.0/10 | Synopsis : Seeta marries a poor man against her familys wishes and becomes pregnant. 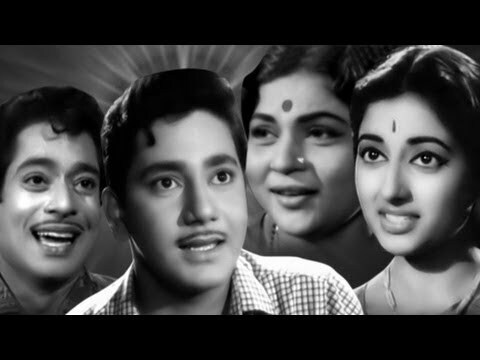 Savitri, her sister, is childless and yearns to have a baby so Seeta gives away her child to her sister.... Watch Online!! !